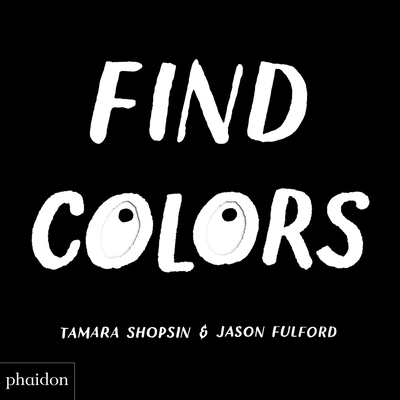 Tamara Shopsin is a graphic designer, author, and illustrator. She is also a cook at her family restaurant, Shopsin's, in New York. Jason Fulford is a photographer, designer, and cofounder of the nonprofit J&L Books. He lives in New York with his wife Tamara Shopsin.